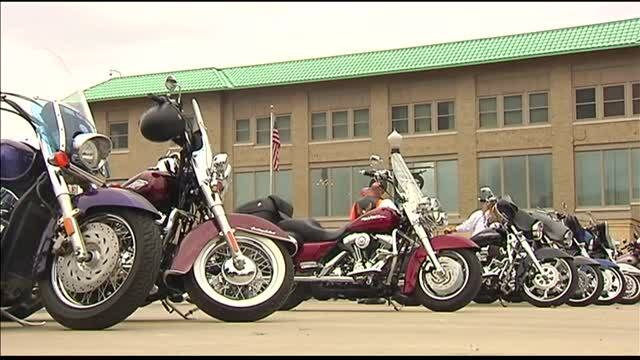 On Sunday, September 27th, The Hadi Shriners held the 12th annual Toy and Poker Run. The event was organized for collecting toys and raising money for the Shriners Children’s Hospital. In order to take part in the 112-mile course run, you had to donate a toy. As we all know, bikers tend to be big-hearted people, and some of them thought the price was just too low. There were 311 bikers at the event this year, and some of them brought bags full of toys to donate. Watch a full video report!